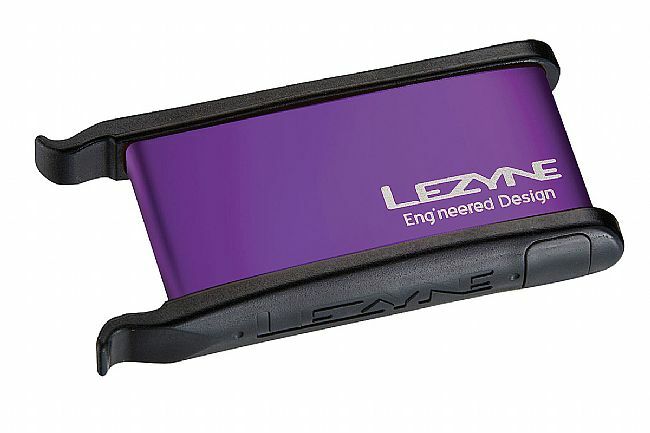 Lezyne’s Lever Kit is an all-in-one patch kit and tire lever combo. An aluminum case holds the items; the tire levers serve as press-fit end caps. 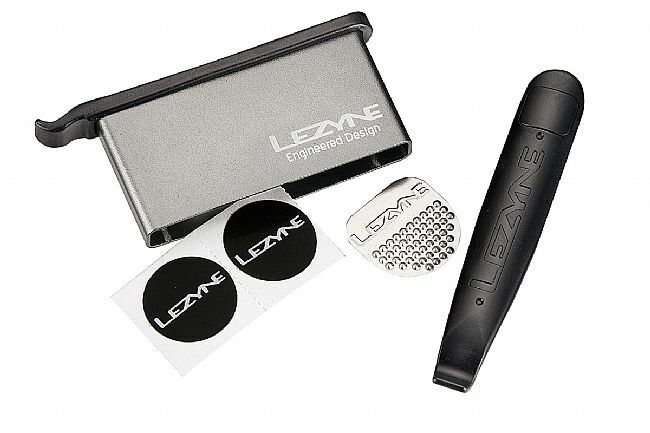 Altogether, Lezyne's Lever Kit includes six glueless patches, a tire boot, two powerful levers, and a reusable stainless steel scuffer. 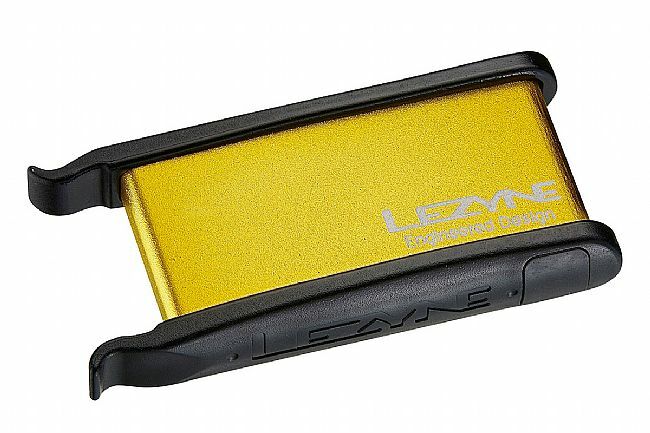 The composite matrix levers are super durable and easy to use.